Max Stone started the business in 2003 and has 33 years experience in the Telecommunications industry, he has been Installing CCTV since 2004. Active Voice and Data Services was established on a strong commitment to providing quality communication solutions that exceed our customers expectations every time. Our goal is to share information on the latest advancements in communications with our customers and to develop their systems as the need requires. 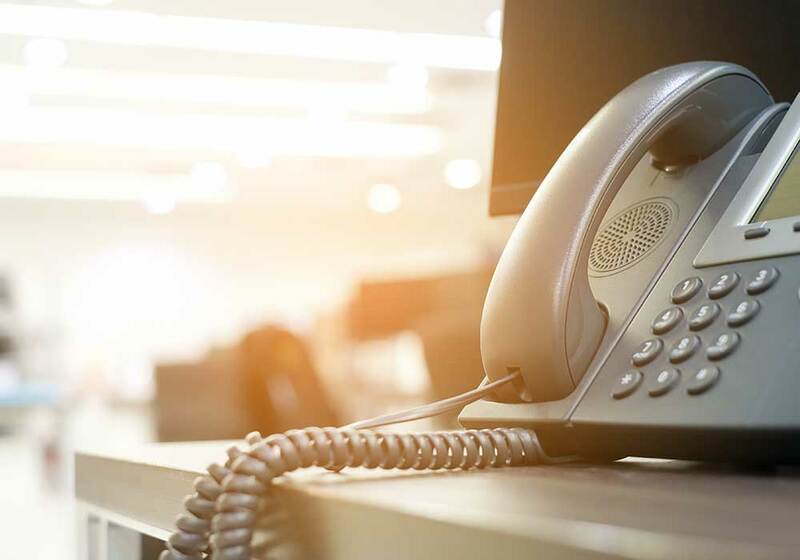 As an independent business communication specialist, we support companies in all areas of voice, data & support solutions and give advice on developing and running their communications infrastructure. Active Voice and Data Services is not allied to a single manufacturer or service provider. Instead, with our customers best interests at heart, we independently review the most popular products and services from leading names such as Samsung, Aristel, Ericsson, Hybrex and many more and consult on the best solution for their business needs tailored to their budgets. From fully integrated Voice over IP applications to traditional TDM digital PBX/hybrid Telephone systems. We compliment these platforms with peripherals such as Voicemail, Call management, Unified Messaging, & ACD, etc. Structured cabling, network provision and the supply and installation of data comms solutions are a large part of the services also provided by Active Voice and Data Services. With decades of experience in the telecommunications industry, Active Voice and Data Services has built up a wealth of clients from various sectors of business. Active Voice and Data Services success is based on an obligation to quality and service together with recognised expertise on voice & data integration.